If you have ever considered supplementing your daily diet with cannabidiol, or CBD, you may have heard of CBD tinctures as an alternative way to ingest the healthy benefits of hemp products. Many people have long been praising the helpful effects of CBD tinctures for the relief of their stress, inflammation, mood changes, muscle spasms, joint pain, and more. For those who do not particularly enjoy the inhalation of smoke, or for those who prefer products that do not have any psychoactive effects, CBD tinctures are the best solution available. But what are CBD tinctures? How are they made and what are they made from? How do you use them? 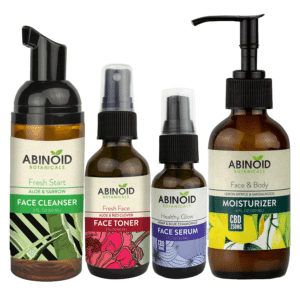 Let’s look more into these questions to ascertain whether or not tinctures are a good fit for your lifestyle and preferences for CBD products. Traditional tinctures are merely solutions of various plant or animal extracts infused with ethanol (consumable alcohol). 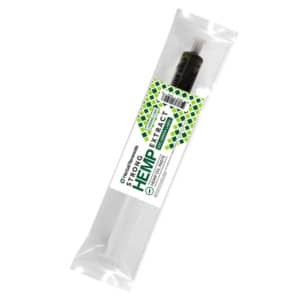 Although there are many methods of using cannabis-based products, one of the most highly recommended for individuals trying out cannabis for the first time is through a CBD tincture. How are CBD tinctures made? Once the CBD compounds are infused and the alcohol content has been boiled off, the potent liquid can be extracted to be used right away. Some CBD tinctures have other oils and dietary supplements added to enhance the taste or health factors. The liquid is then stored in a glass bottle for secure storage and consumption. The concentrations of CBD tinctures are relatively high, as the liquid is usually entirely pure regarding the extraction process. There is no separating of the CBD oil, and tinctures can contain up to 300 milligrams of cannabidiol per bottle. Industrially brewed CBD tinctures and those made at home have similar properties; both utilize grain alcohols to ferment specific parts of a hemp plant to produce a concentrated liquid. The hemp plants used are mostly bred for their high-CBD and low-THC content. That way, a user’s mental state can remain intact while the rewards of CBD compounds can be released to treat ailments within the body. As there are many CBD-infused tinctures on the market, it is essential to pay attention to the concentration of cannabidiol in the brand you are choosing. 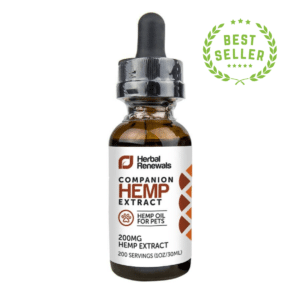 If you are looking for hemp oil tinctures with zero psychoactive elements, it’s good to know which strain of cannabis was used to produce the tincture. Until 1942, CBD tinctures were legal and popularly used as a medical sedative or relief for pain in the US. (4) Cannabis users everywhere relied on the prominent painkiller right up until cannabis products were banned in that year for fear of their effects on American society. How do you consume a CBD tincture? The great factor of CBD tinctures is that the dropper allows you to control the exact amount of the concentrate you ingest. Small servings are recommended when you’re first starting out, since everyone has different absorption and tolerance levels, regardless of weight or age. If you prefer not to take a CBD tincture by dropping it under your tongue, you can quickly add it to food and drinks. Some people like to add it to their morning coffee, while others prefer it with their lunches or dinners. (6) There are a variety of ways to include your CBD tincture into your cooking and a wealth of online resources and recipes to give you some great ideas. 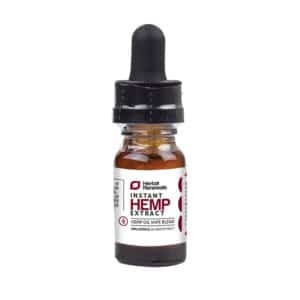 If you are looking for the quickest method of absorbing the CBD compounds, your best bet is through the dropper under your tongue. 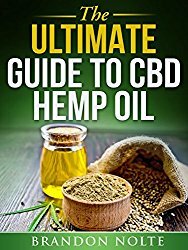 By dropping the CBD tincture into your food, the effects are the same as if you consumed a CBD edible—it may take a couple of hours before you notice the benefits of the cannabidiol—whereas, when the tincture is taken sublingually, the CBD effects can be felt as quickly as fifteen minutes. Many seasoned users recommend letting the liquid sit under your tongue for 30 to 90 seconds to allow for maximum absorption through the oral cavity. How are CBD tinctures different from other cannabis-based products? When comparing CBD tinctures to CBD edibles, the most prominent difference is in the absorption time. While CBD oils taken under the tongue can be effective within fifteen minutes, edibles can sometimes take more than an hour for the results to kick in. Depending on your needs, CBD edibles can be a much more fun way to ingest CBD supplements. However, if you’re looking for quick pain relief or other benefits, CBD tinctures are the best option. As a bonus, fewer calories are consumed. CBD tinctures are ideal for non-smokers who do not wish to inhale their CBD supplement. Many people dread the ill effects and bad aftertaste of smoking. Therefore, the ingestion of cannabidiol through a tincture can come in handy, as most CBD tinctures are available in different flavors. CBD tinctures are also much more discreet than smoking cannabis. Where can you get CBD tinctures? CBD tinctures are readily available in many stores and online, but it’s important to be sure your tincture is manufactured with the best CBD strains and safest quality standards. 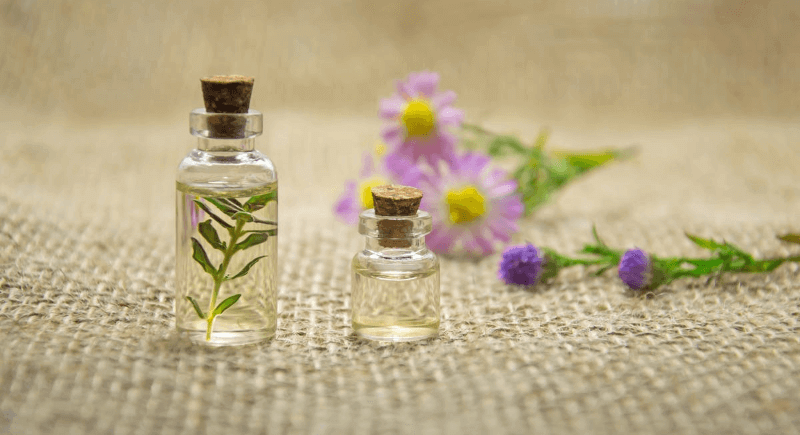 You can also create your own CBD tincture; most of the needed tools and ingredients are readily available in stores or even in your own pantry. The end product, however, takes a bit of effort and a lot of time. If time is of the essence and you would rather purchase a CBD tincture than make your own, the experts at Healthy Hemp Oil would be glad to help you find the right one for you. Let us know your questions (or even your pointers for making your own tincture) in the comments below.